In a sign of extraordinary honesty, Tashi Wangmo, a first year student of Jigme Namgyel Engineering College, from Nagorpang,Silimbi Mongar Dzongkhag returned Nu. 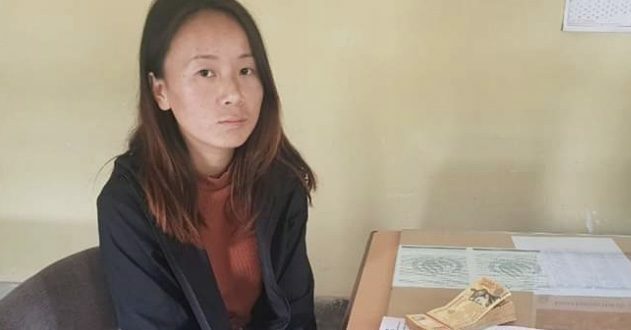 100,000 in cash that that she found in town to Phuentsholing Police. The RBP commended Tashi Wangmo for her honesty and exemplary action and urges members of the public to continue to hand in items of lost properties. Tashi Wangmo is a former PYPP (Police Youth Partnership Program) member. “Well done, Tashi! You are a role model for all our youth to emulate,” said the RBP on its facebook page. Tashi’s good deed went viral from the official RBP facebook page with more than 6,000 likes and around 700 shares and more than a 1000 comments congratulating her. 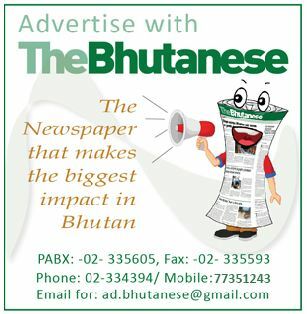 The RBP has asked the rightful owner to contact Phuntsholing Police for verification.